Have a question or want to set up a demo? 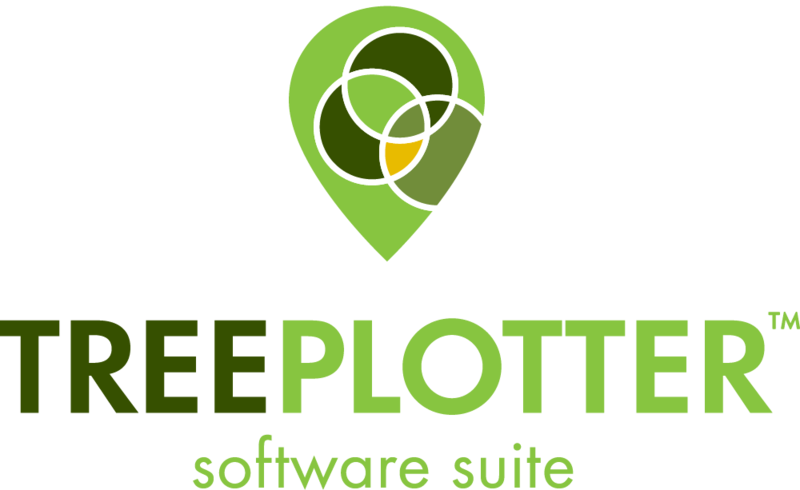 Call us for a complimentary, personalized walkthrough of TreePlotter™. 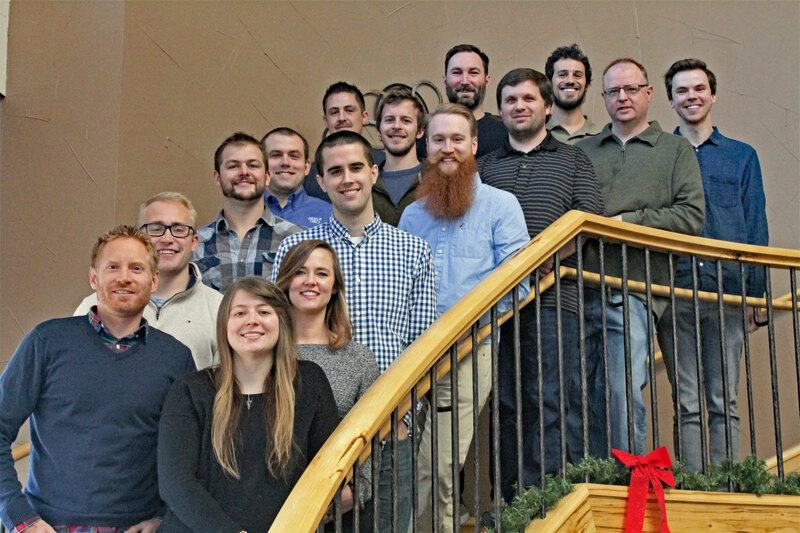 Leading urban forest management software suite. Built using fast, browser-based open source technologies that are compatible with i-tree and can integrate with ESRI and other mapping API’s. Created by PLAN-IT GEO, built by certified arborists and foresters, and used in-house for inventory and management projects. Call us for a complimentary and personalized walkthrough of the Tree Plotter application. Get all your questions answered, and find out how Tree Plotter can help scale your business.